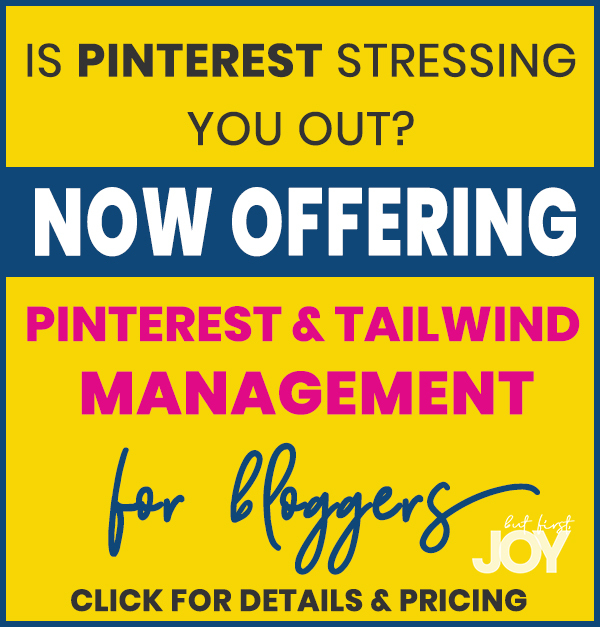 A positivity blog inspiring ordinary women to find joy in everyday things. Excuse me while I cancel every other streaming service I’m subscribed to. I’m totally kidding but Disney has a new streaming service and I’m totally geeking out. Actually, we are all geeking out because not only is it the typical princess-loving fan’s dream come true, it’s the Marvel & Star Wars fan’s go-to place for all movies and shows! 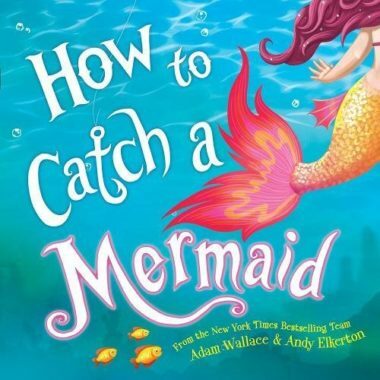 It’s basically the Netflix of Disney and the price is SO right. 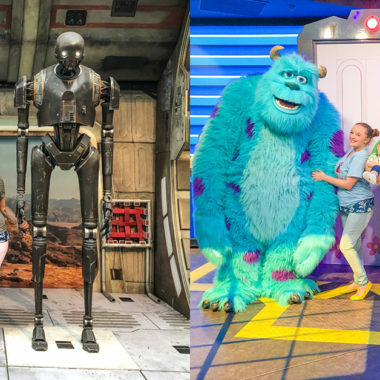 For $6.99 per month (or a special deal for the year), you get to see all the Disney, Pixar, National Geographic, Marvel, and Star Wars things in one place. Even more impressive is the announcement of new and exclusive shows coming to the Disney streaming service. Disney+ Originals? Count me in! If we know anything about Disney, it’s that they always go big and in this case, we will all be going home… to binge everything. My only hope is that the Disney Plus will have a library that’s impossible to clear out in 1 month. I wonder if Disney Junior, Disney Channel, Freeform, and ABC will all be included? If so – this is a huge win and a big deal! Good thing for Netflix is that Disney pulled their titles a long time ago so it shouldn’t hurt their business too much. As much as I love Disney, I need my Netflix originals and my Amazon Prime Exclusives! Plus, HBO shows. How do I have a life? I don’t even know. 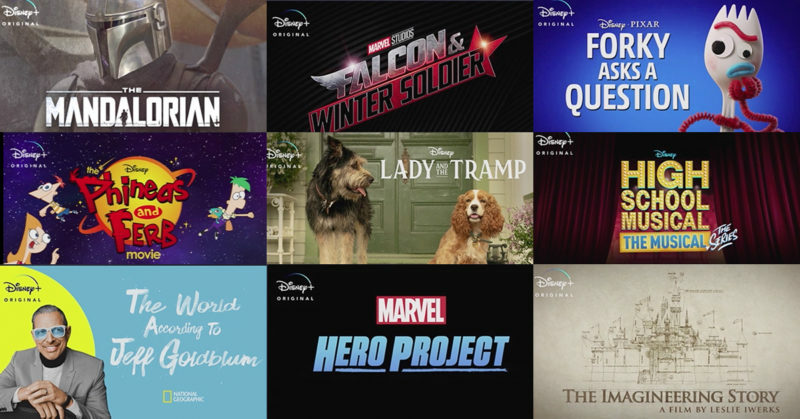 What NEW shows and movies will be on Disney Plus (Disney+)? In a galaxy far, far away – there’s Disney+. These are the Star Wars shows coming to Disney+. Disney Documentaries, Reality Shows, Competition Shows, & more! Simpsons – all the episodes ever! Which Disney Classics will be on Disney+? These are the confirmed classics that will be coming to Disney Plus! Raise your hand if you already have a month set aside to watch all of them Disney movies in order! Apparently, there will be over 7,000 series episodes and 500 movie titles by the end of the first year of Disney Plus! I do have to wonder what this means for ticket sales and for the DVD & Blu-ray sales. Why buy it when you can wait for it to stream on Disney+? Also, how long will we be waiting for movies to show up on the Disney streaming service? Will we be seeing bonus features or will those be saved to sell physical film copies? I still have a thousand questions, but you best believe that I will be signing up for Disney+ as soon as humanly possible. When can we sign up for Disney+? Unfortunately, we have to wait until November 12th to join Disney+ but maybe they will push it forward a bit, as they’ve been known to do with other things. Until then, you can catch up on all these great shows: 35 Shows You Should Already Be Bingewatching. How much is Disney Plus? 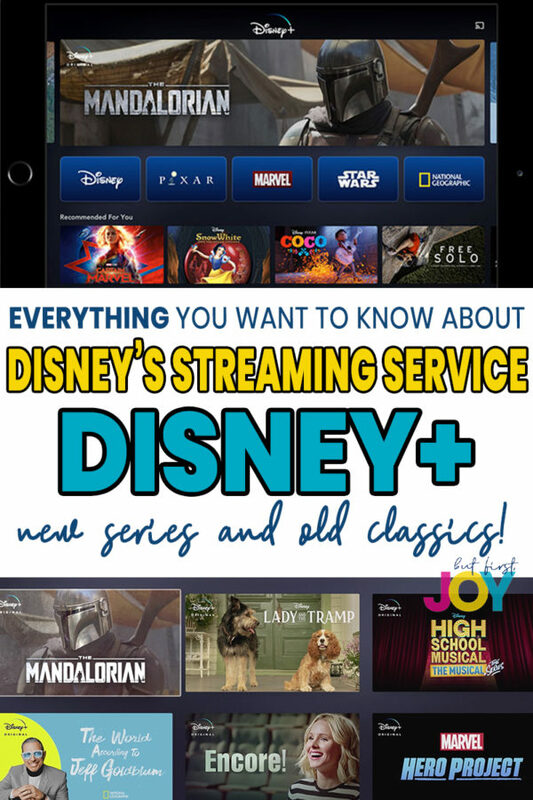 In case you missed the mention above, Disney+ will be at the very low price of $6.99 per month with a special deal for annual subscribers! I’ll go ahead and buy a lifetime of this service, please and thanks. What will you watch first on Disney+ – an old favorite or a Disney+ Original? Head to DisneyPlus.com and add your email to their waiting list for updates and news! This post may contain affiliate links and/or promotional products, all opinions expressed are that of But First, Joy only. Read my full disclosure. 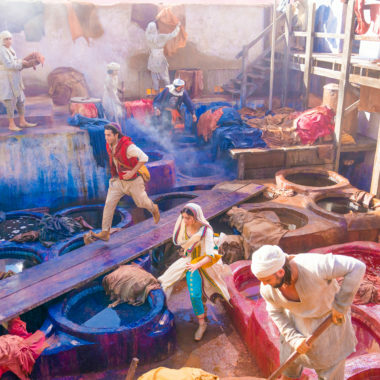 5 Details I LOVE about the NEW Live-Action Aladdin Trailer! 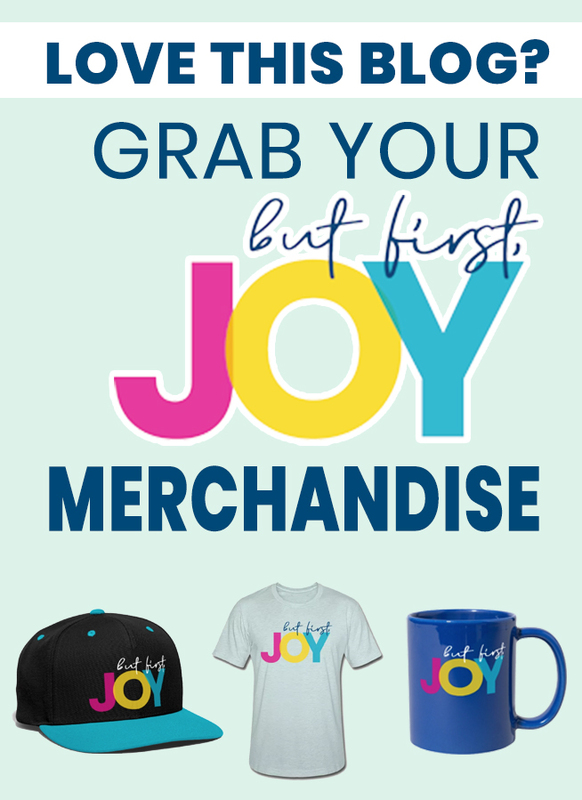 Joyce Santos is the sole owner and author at But First, Joy. It's currently a one-woman show and at this point, she wouldn't want it any other way! Joyce is an Orlando Lifestyle blogger and a not-so-cliché millennial mother and wife. She's blogged for over 5 years, turning her hobby into her empire. Let's Work Together! Joyce D. Santos is an Orlando lifestyle blogger and influencer. She is the founder of But First, Joy (formerly Women and Their Pretties). Copyright ©2019, But First, Joy. All Rights Reserved.